Note: Last New update 2.24 fix the bug about the vivo mtk chip boot error. New Update Ver 2.22 is ?. all the mtk 6763 mobile phone more flash ic support added on!!! meilan m6 full support add,with this m6 can support all the meizu mtk 6755 mobile phone,even unknow others county outside china meizu phone!!! * And others known bugs fixed. 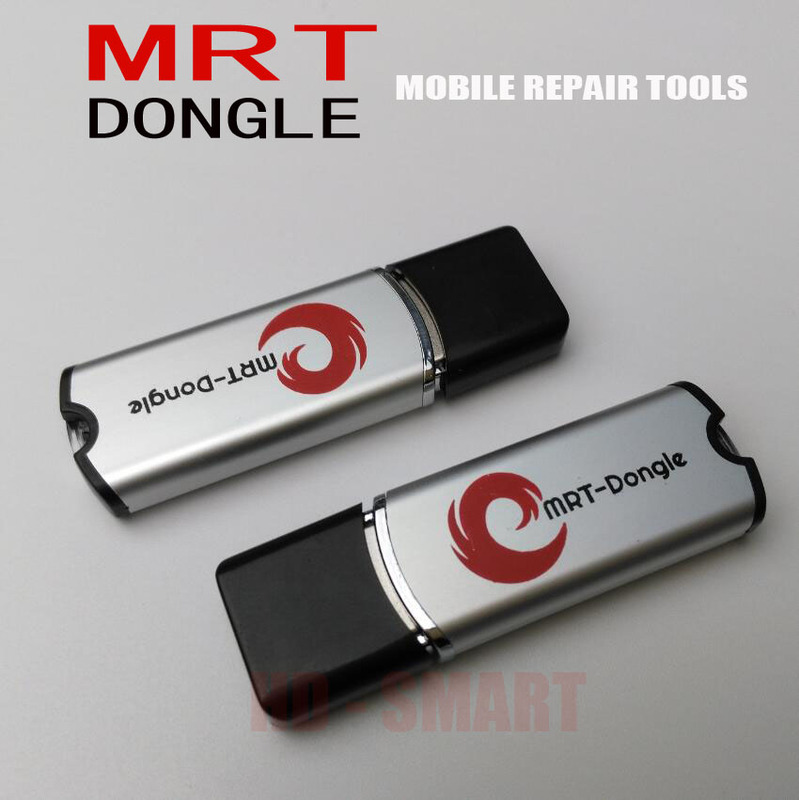 Link: 1 Download MRT 2.24 New update Setup. Link: 2 Download MRT 2.24 New update Setup.